CHICAGO - An 18-year-old Chicago woman placed her newborn son inside a plastic bag and left the child outside, where he was later found dead, Chicago police said. 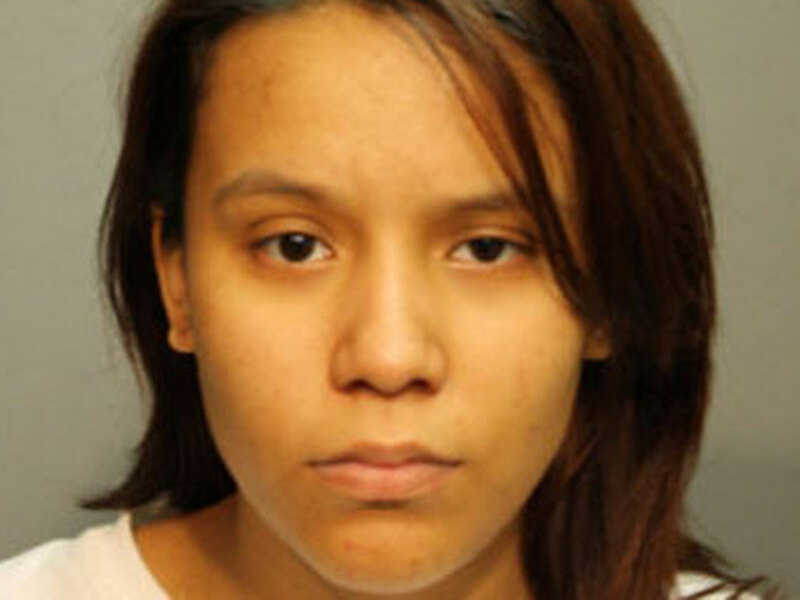 Ana Rosa Mora, 18, was arrested Friday and charged with first-degree murder, CBS Chicago reports. The dead child, who police say was one-day-old, was discovered along a gangway on North Hamlin last weekend. Police say Mora admitted she placed the baby in the plastic bag and left him there. Mora was scheduled to appear in bond court Saturday. The Chicago Tribune reports that a woman who lives on the property where the baby was found, Andrea Vazquez, 25, said a worker who has been coming by in the mornings discovered the body in a gray shopping bag. Neighbors and a police source said the body was found with an umbilical cord still connected, as well as a placenta. The baby was full-term, Vazquez said, with black hair.